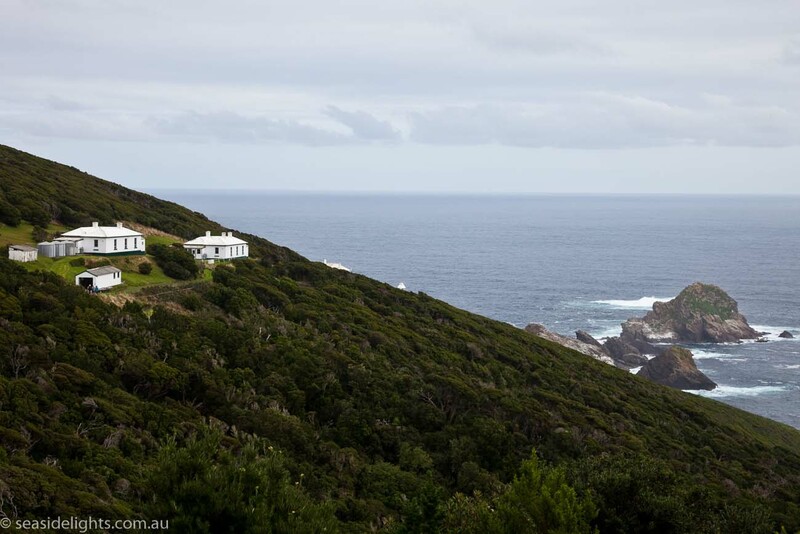 Maatsuyker Island Day Trip March 2019 | Lighthouses of Australia Inc. 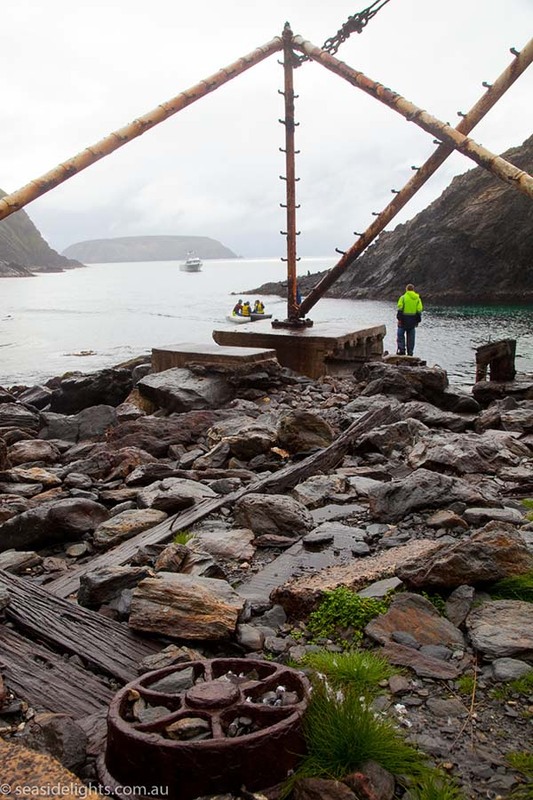 The Friends of Maatsuyker Island, Wildcare Inc. (FOMI) run occasional boat trips to Maatsuyker Island to provide support to the Tasmania Parks & Wildlife Service (PWS) Volunteer Caretakers and the island operations. Boat landings are only planned for late summer/autumn to avoid the key seal breeding period and are permitted by PWS. There are limited spaces available on a boat trip in March 2019 (23rd or 24th, weather dependent). Please find attached the relevant information about the trips. The cost is $650 per person (including a $30 non-refundable booking fee) which includes the guided day boat trip and accommodation & dinner the night beforehand. There is also the option for a 2nd night accommodation at an additional $50. If you are interested in booking a place, please complete the attached registration form (at the bottom of the information sheets) AND payment form and send to wildcaremaatsuyker@gmail.com (NB: there is only space for up to 11 participants and the spaces usually fill up very quickly). Your booking will be confirmed once forms have been received. The day boat trips are a great experience. We have always had amazing feedback from participants about what a fantastic experience they have had. 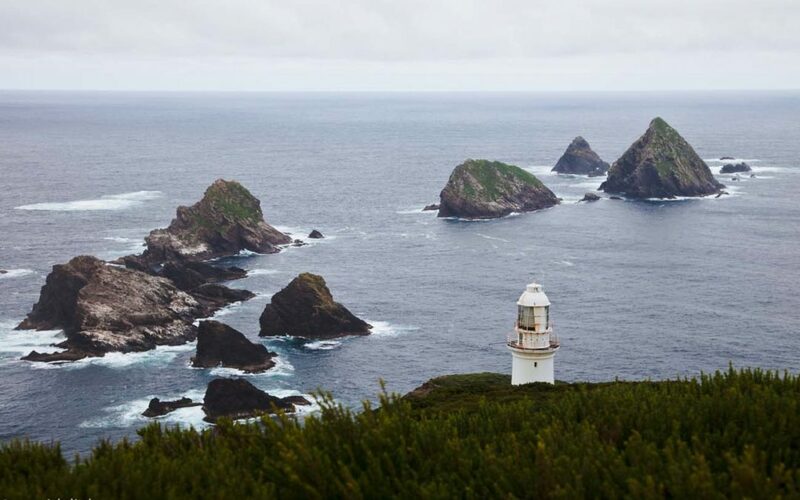 We hope you can take up the opportunity and join us to see the wonders of the south coast and the very special Maatsuyker Island.